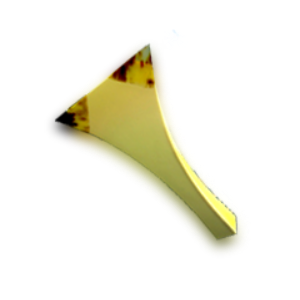 Click the image to jump to the detail. 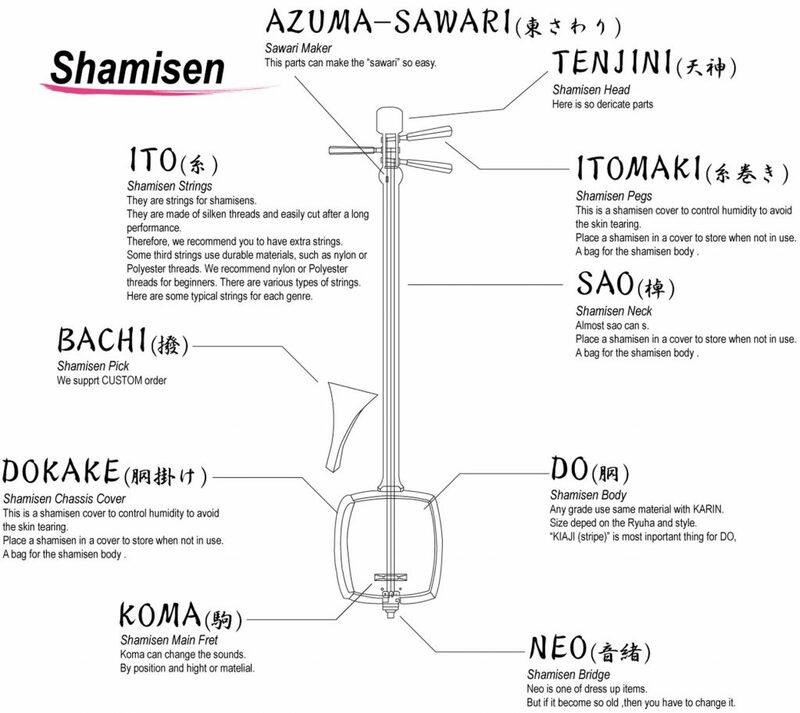 The body of the shamisen is made up of a combination of the two parts of the SAO (rod) and the DO (torso). 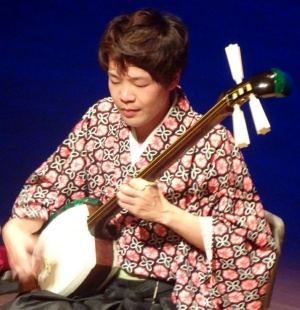 Apart from the ko-uta style of ballad, which is plucked with your fingers, all other shamisen genres are played with the Bachi(pick) held like when you play a guitar. 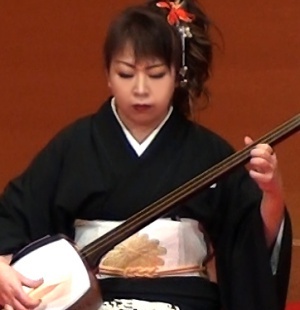 The strings (threads) used in shamisen are called ito, and are extremely elastic twisted silk (sometimes Tsugaru and other use the nylon and The tetron for 2nd ito and 3rd ito, those are not threads). 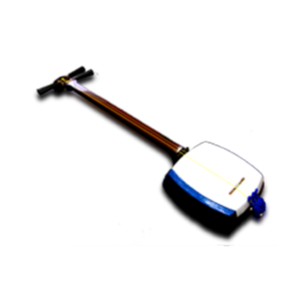 The koma is the equivalent to the bridge on a guitar. 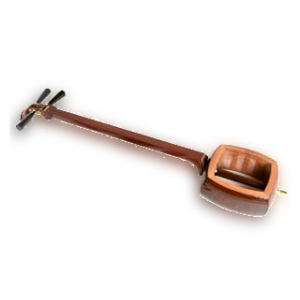 It's used to transmit the vibrations from the strings to the skin body of the instrument, so, if it's wide, it will have a gentle tone, whereas if it's narrow it will be higher. 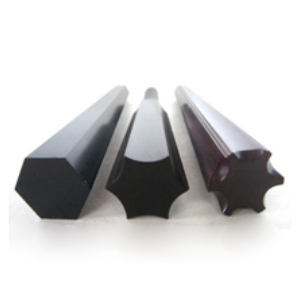 The itomaki are also known as nejime or neji (meaning ‘screw’), and they are usually hexagonal pegs getting thicker from the base towards the end you hold on to to turn. 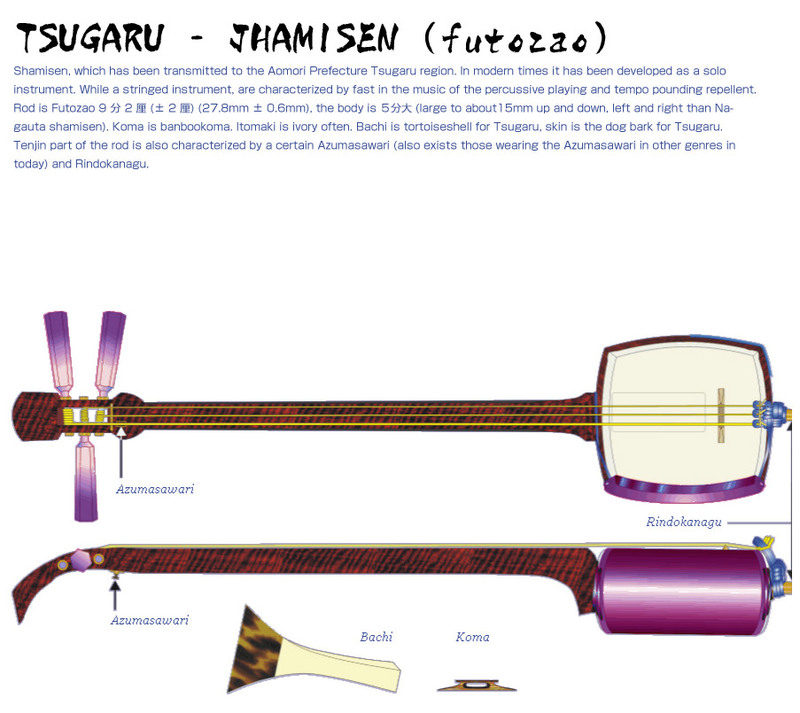 Nowadays in Japan, if you talk about the shamisen, the Tsugaru shamisen is probably the most popular. To learn more about our Artists, click on their image. When troubling, losing the way and objectively seeing yourself when hitting a wall. 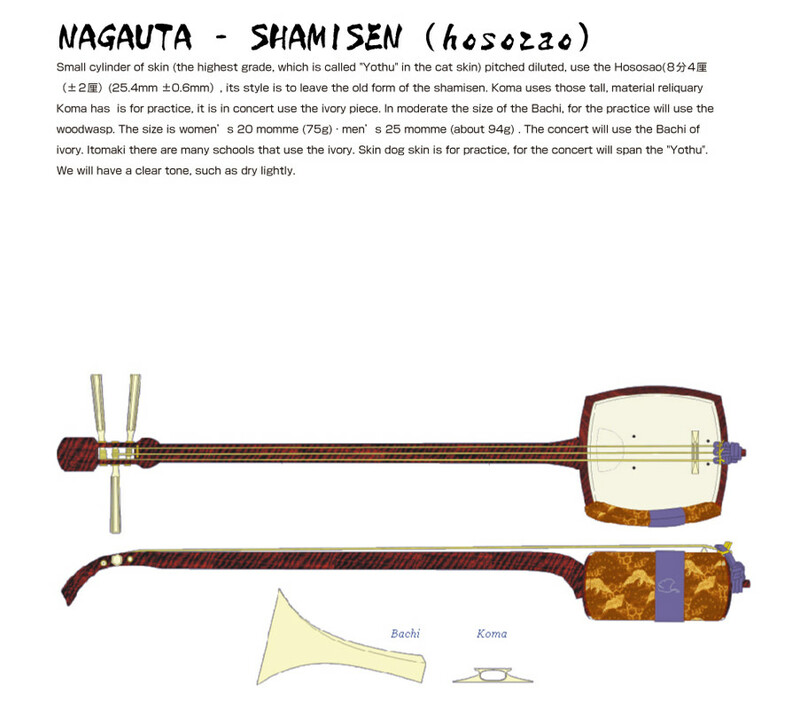 "People know the sounds of traditional shamisen music. 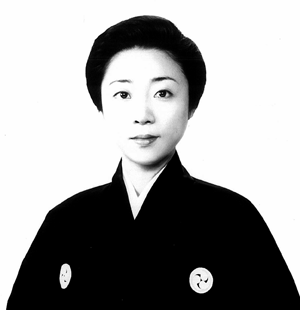 Shamisen Japan would like to introduce you to non-tradition shamisen music. 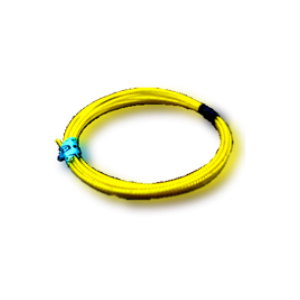 "Escape" is the first release in a series of music performed by Mr.3. 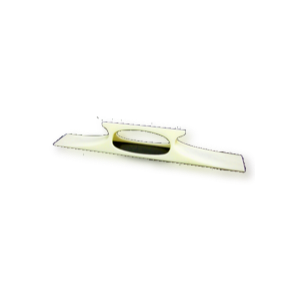 "Escape" to Mr.3 is the thought of escaping to freedom from the everyday stress around him. 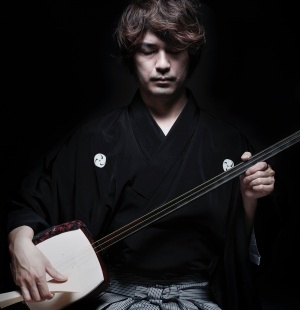 Mr.3 is the stage name for Mr. Shibata Masato, who is one of the top Tsugaru shamisen players in Japan. He has played in Japan as well as overseas. 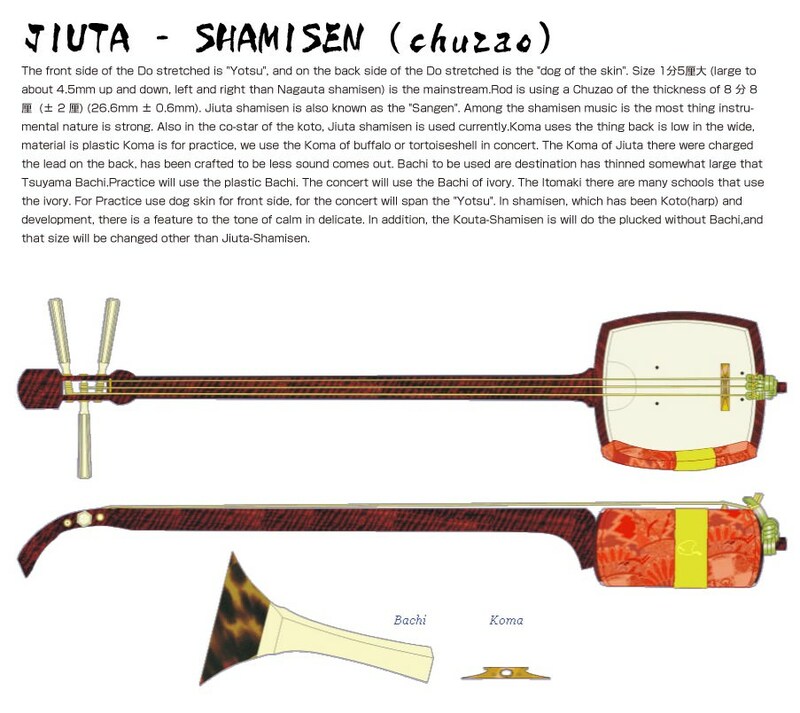 He received the stage name Mr. 3 because of his love for the three stringed instrument call the shamisen." 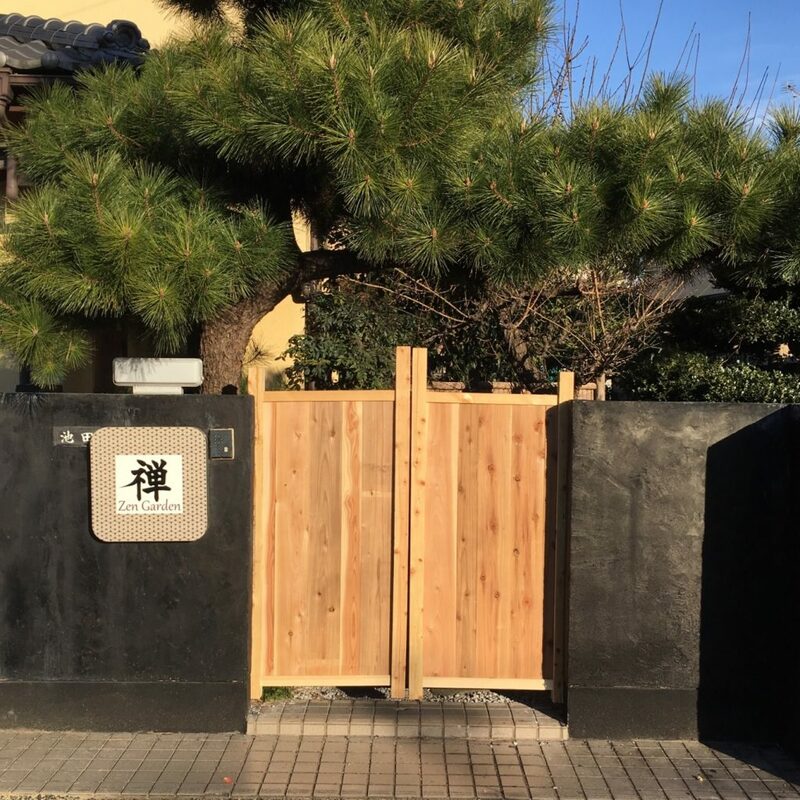 Luxury "和" House with 2 sweet rooms : Only 3 minutes to Hoya station. *24 hours supermarket and lunch box shop "お弁当" ,and Seven eleven around 3 minutes. 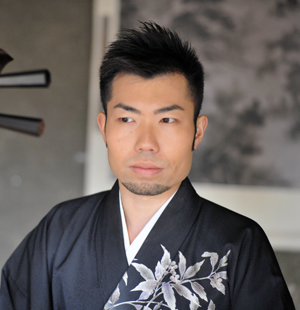 I am the Shamisen Japan owner here My name is Kenichi.